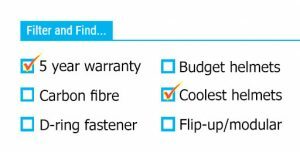 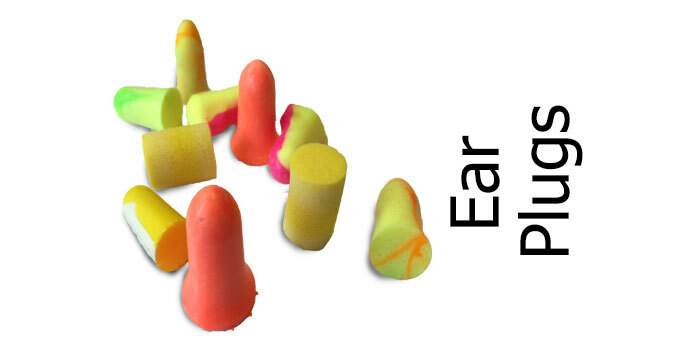 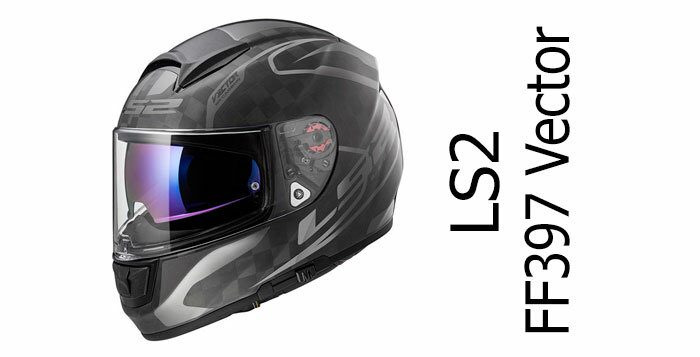 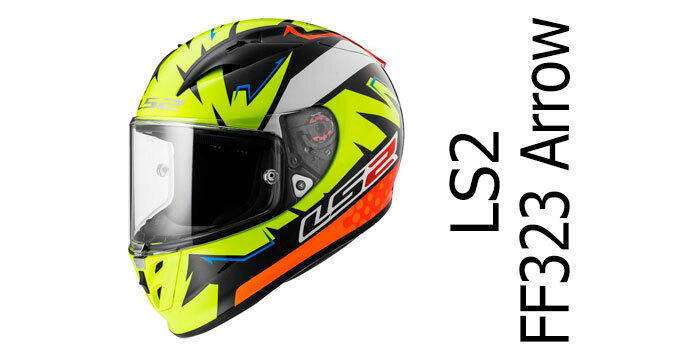 LS2 is a Chinese crash helmet manufacturer. 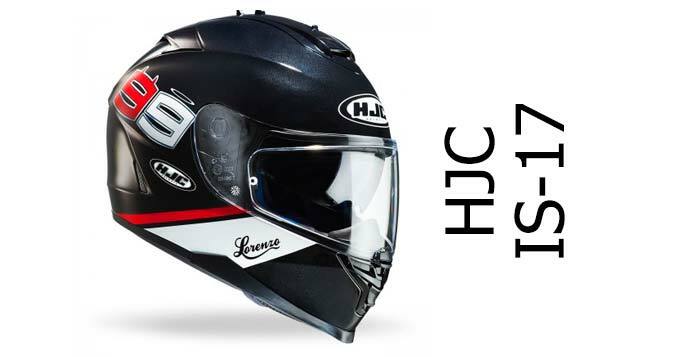 They're relatively new to the helmet business - making their first lid in 1990 - and initially created unbranded helmets for other helmet distributors to brand. 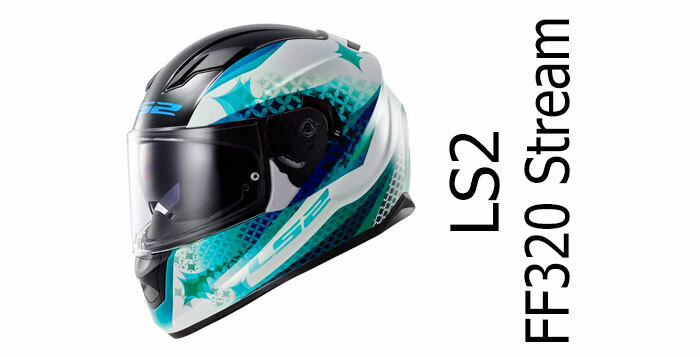 But in 2007 they started to make their own branded motorcycle helmets - called LS2 and named after their founder, Arthur Liao, LS standing for Liao's System. 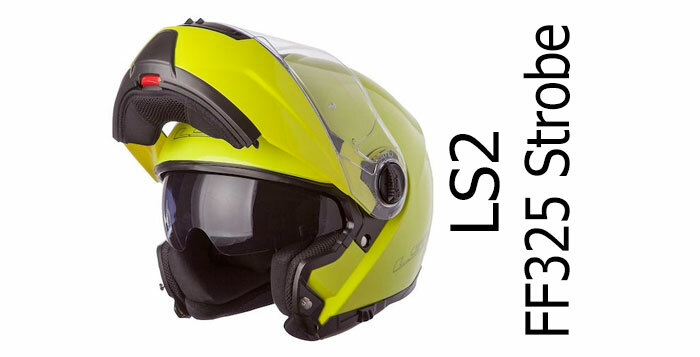 These days LS2 are headquartered in Spain and produce well over 1,000,000 motorcycle helmets a year in their China factory, selling their helmets globally - including to North America, Europe and Australasia.You'll find all our LS2 crash helmet reviews listed on this page.